SiCcast is a patented technology. 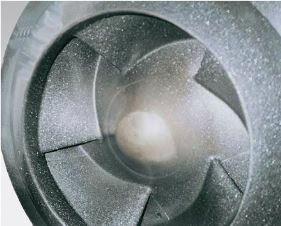 Pumps made of SiCcast offer the best performance on applications which encounter corrosion and/or erosion. 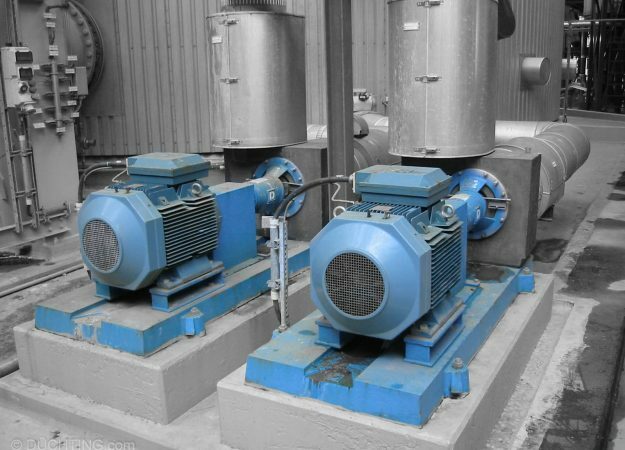 The pumps are best suited for pumping abrasive slurries with small particles but can also be used for brines and seawater, where they have a lifetime corrosion warranty. 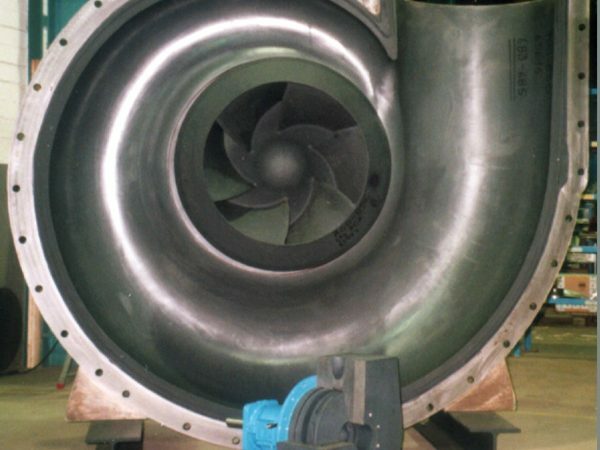 With stable pricing compared to exotic materials such as Super Duplex and Hastelloy, SiCcast pumps offer initial and total life cycle commercial benefits. 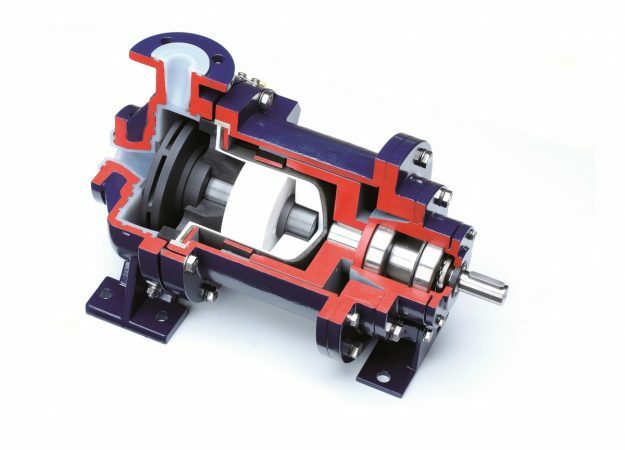 Renroc Group also a range of plastic mag drive pumps for handling acids and other aggressive chemicals for maximum service life and safety. Renroc Group is proud to work with GEKO-Pumpen GmbH to supply this range of lined mag drive pumps.